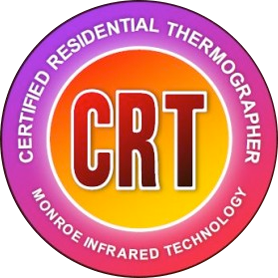 Our experience and certifications make all the difference. There are other inspection services, but none like Berardelli. A quality, detailed, honest inspection at an affordable price. We treat your home purchase as we would our own. You will receive the highest quality home inspection and the undivided personal attention that you deserve. Our goal is to give you the assurance needed and peace of mind regarding your potential purchase.